Outside his work, Robert joined the Council of the Chartered Institute of Taxation in 1993 and became their President in May 1999. He was on the Editorial Board of the weekly magazine "Taxation" for 21 years until 2011 and, in 2007, he joined the Editorial Board of "Simon's Taxes". In 2013, he became the Capital Gains Tax correspondent for "Private Client Business". 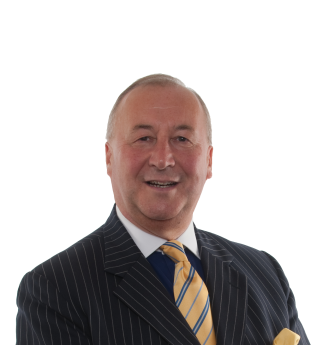 Robert is an occasional commentator on private client tax matters for Legal Network Television. In May 2008, he chaired and co-presented one of LexisNexis' inaugural webinars entitled "Topical Capital Gains Tax Issues". He is now a regular webinar presenter for a variety of organisations. He joined STEP in 2009.